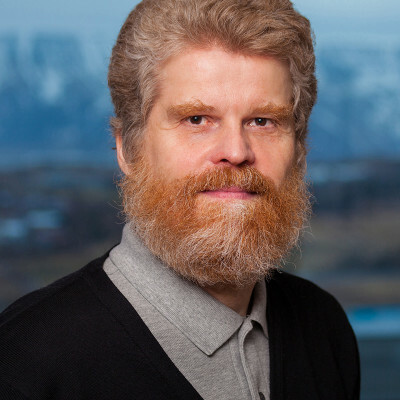 Patice was established in 1985 by Mr. Ólafur Ragnarsson, Attorney at Law and European Patent Attorney. 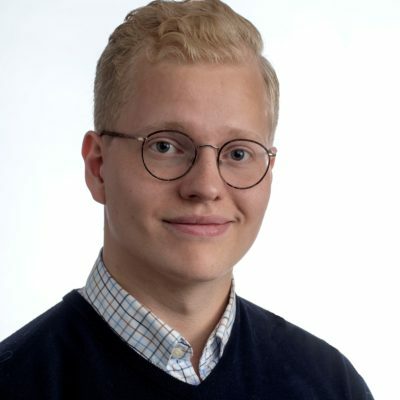 Prior to that, he had practiced as a lawyer in the law firm of his father, Mr. Ragnar Ólafsson. 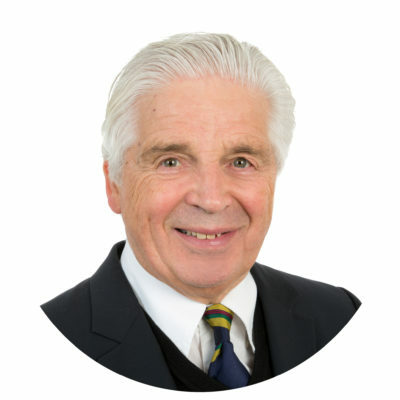 Mr. Ragnarsson was the chairman of the Association of Icelandic Patent and Trademark Attorneys from 1985 to 2000 and has been exclusively engaged in IP matters for over 25 years. 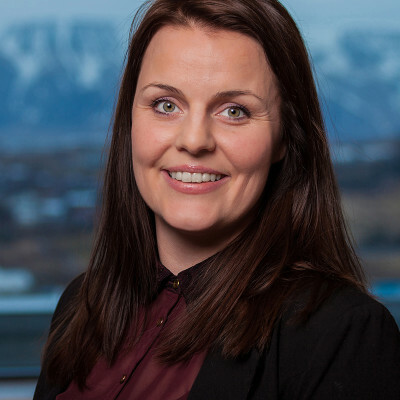 The handling of trademark and design cases is under the supervision of Ms. Harpa Jónsdóttir, Trademark Administrator. 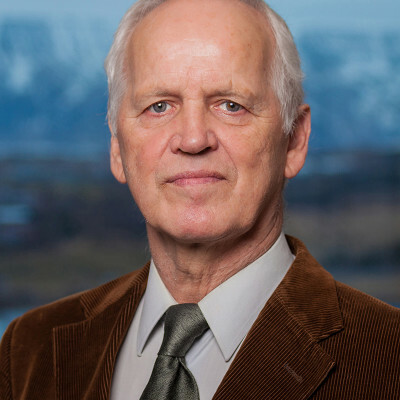 The supervision of patent cases relating to procedure, formal and substantive subject matter is in the hands of Mr. Helgi Hermann Hannesson, Ph.D. and former patent specialist at the Icelandic Patent Office. 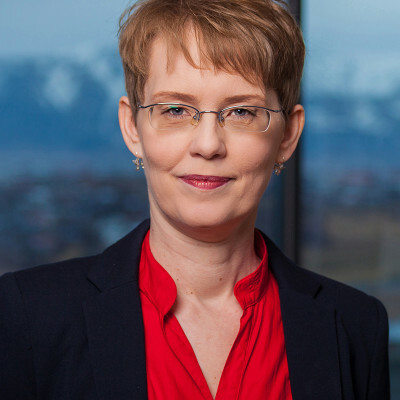 The validation of European Patents in Iceland is supervised by Ms. Harpa Flóventsdóttir, Patent Administrator. 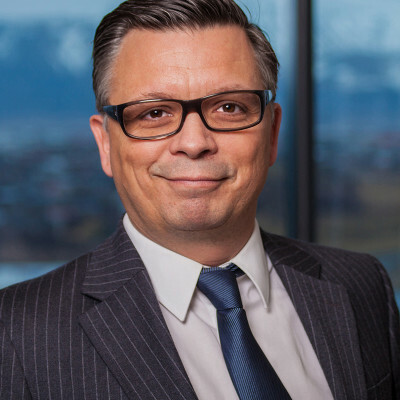 Domestic: The Icelandic Bar Association, The Association of Icelandic Patent and Trademark Attorneys. International: FICPI, AIPPI, INTA, AIPLA, CIPA, ITMA, MARQUE, PTMG. The law firm PATICE has established good professional relationships with specialists in such fields as pharmaceuticals, biotechnology, medicine and life sciences, electronics, energy, material science, mechanics and telecommunications.